The development and use of the SAS macro language to create macro systems and macro applications requires the use of sophisticated tools that perform specific operations. Generally the most flexible of these tools will be user-written single-purpose macro functions. The creation of macro functions is not difficult, if you know the basic rules and understand the primary principles involved. This hands-on tutorial will explore the fundamentals of building macro functions, their implementation through macro libraries, as well as the sources of information that allow these tools to work effectively and intelligently. 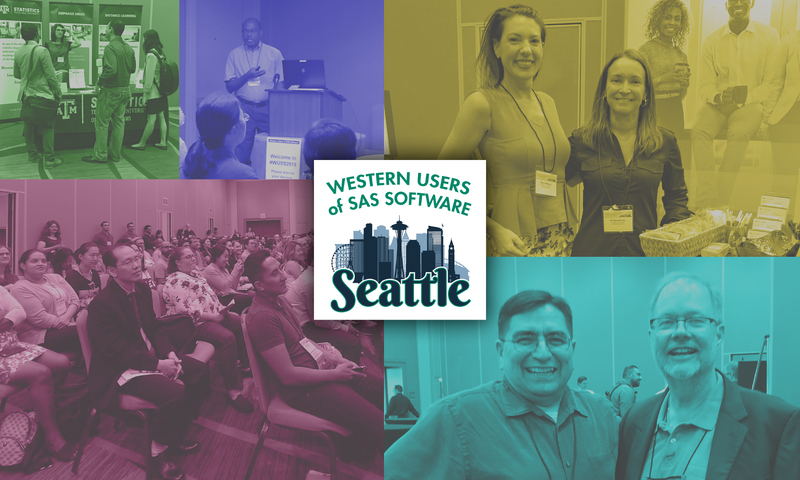 During the discussion of these examples a variety of side topics will be explored, which will include the use of SAS-supplied macro functions and statements. Prerequisite: This course is designed for the SAS user who is comfortable with the basic syntax and structure of the SAS macro language, and is familiar with the commonly used macro language statements and functions.